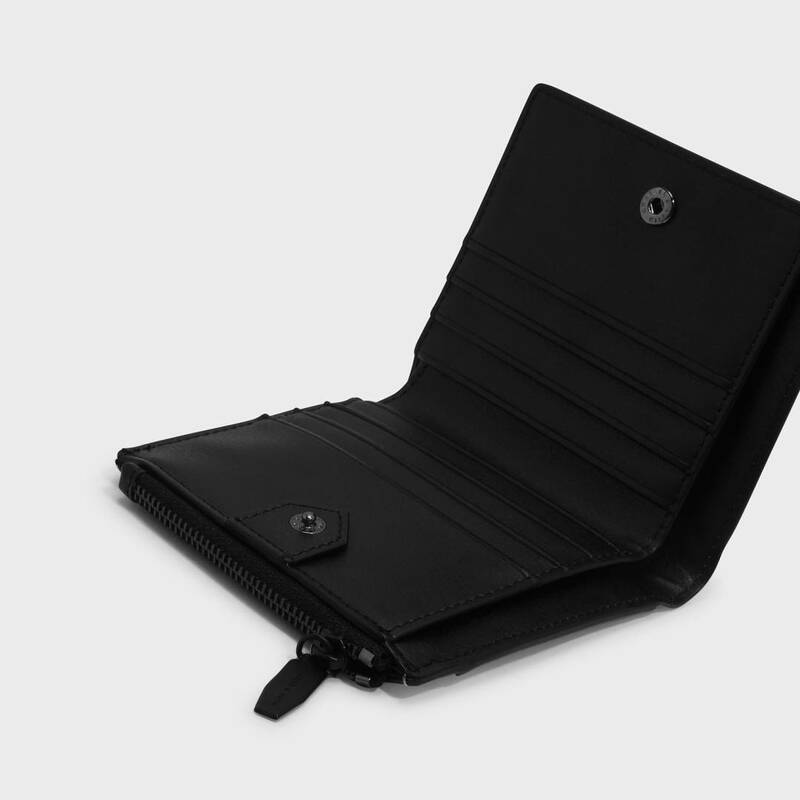 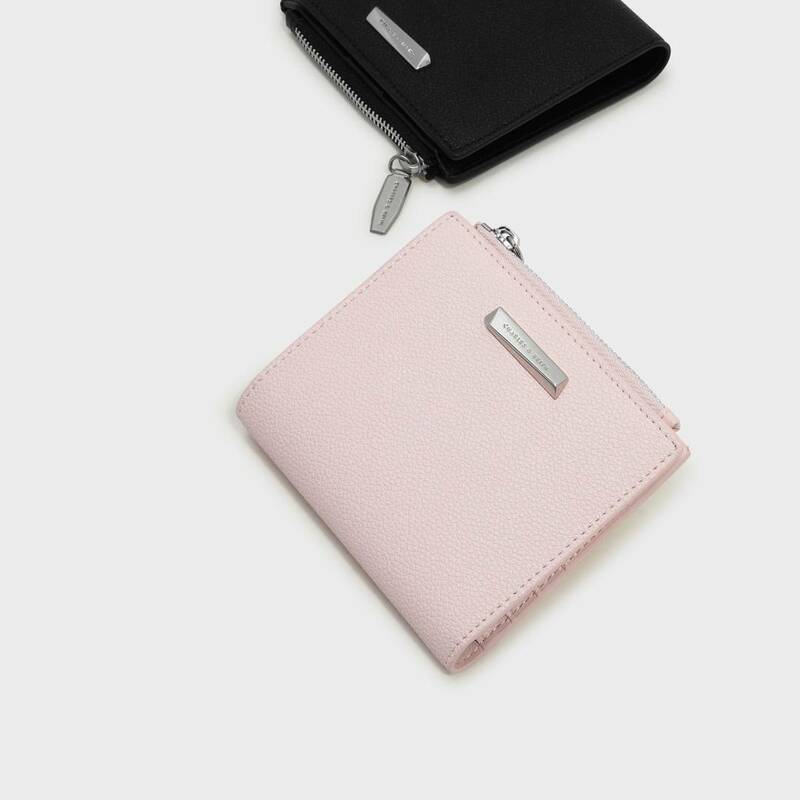 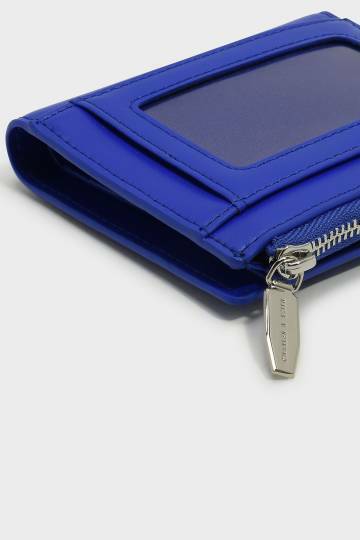 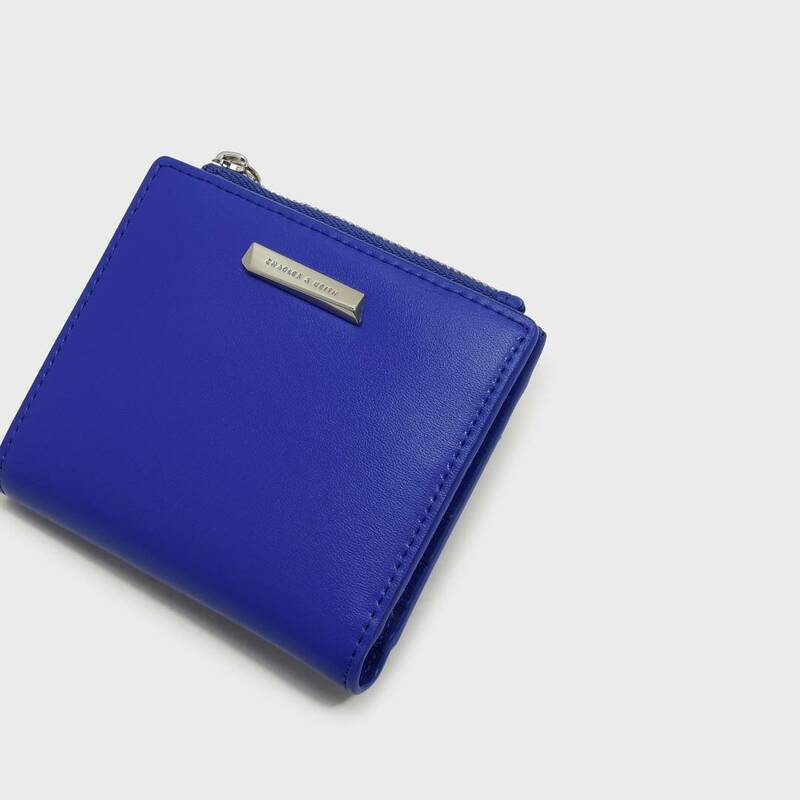 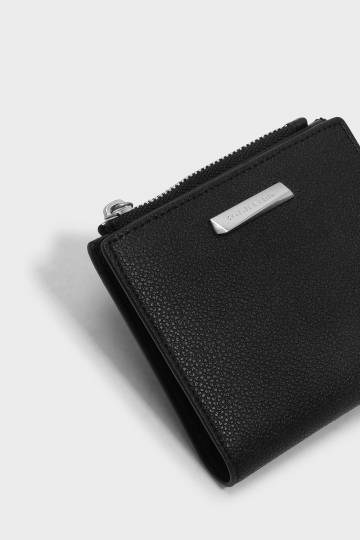 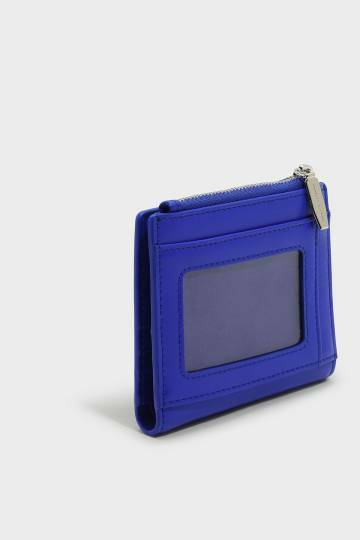 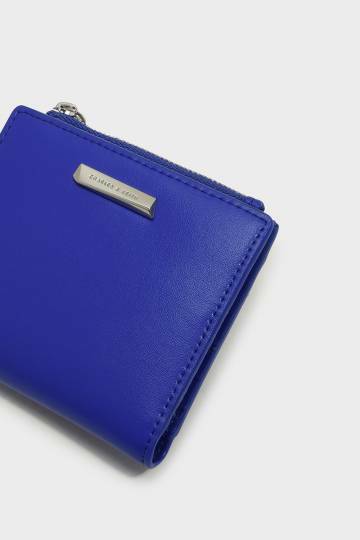 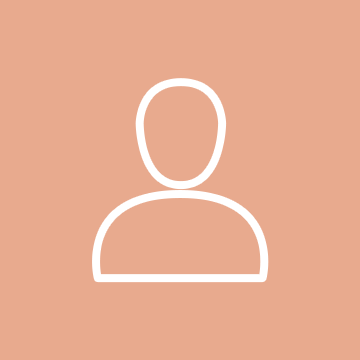 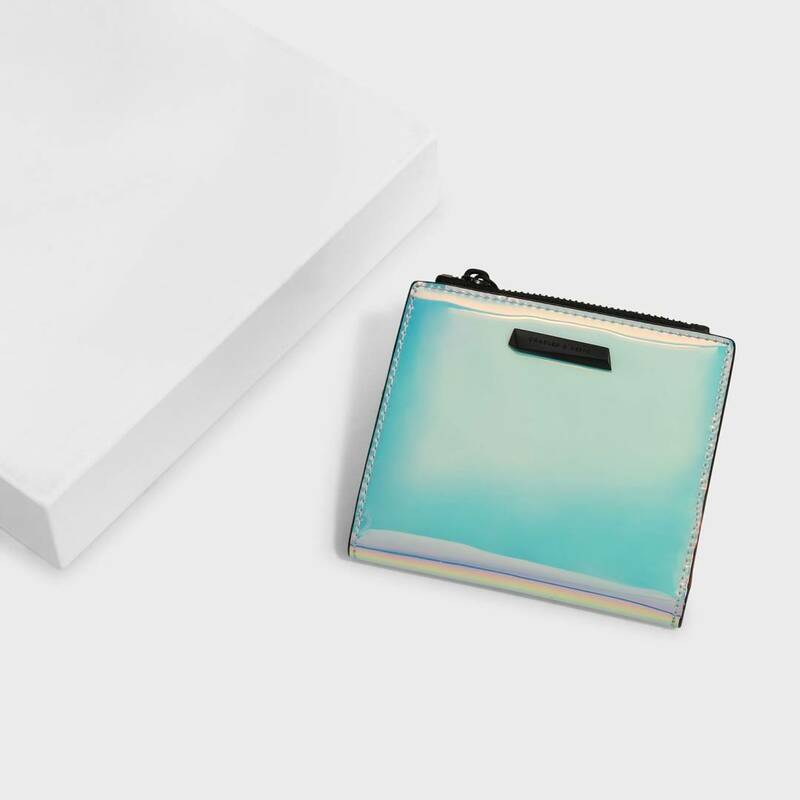 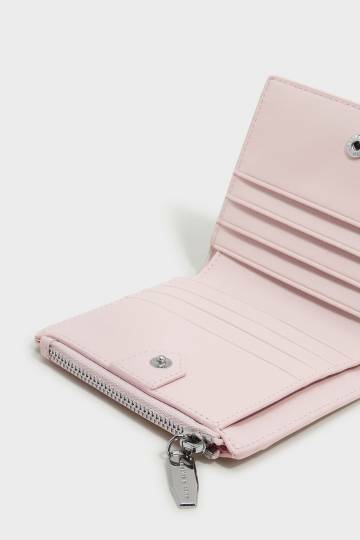 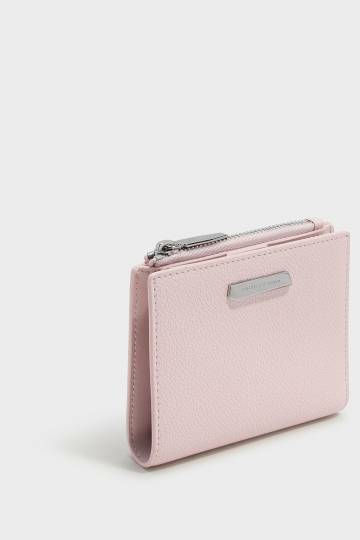 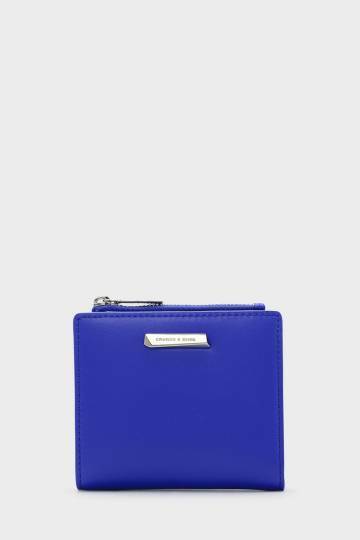 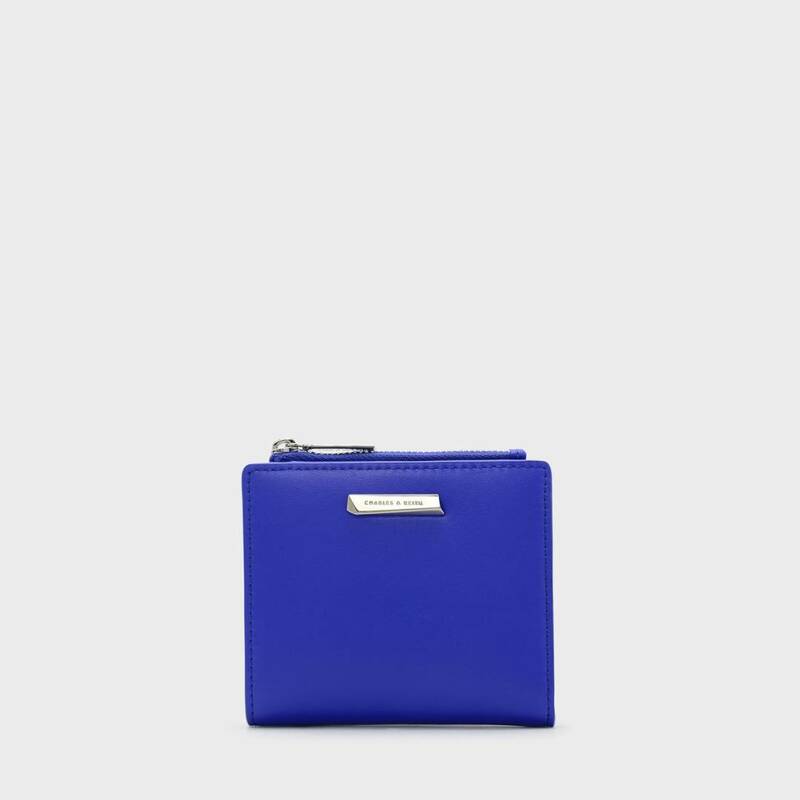 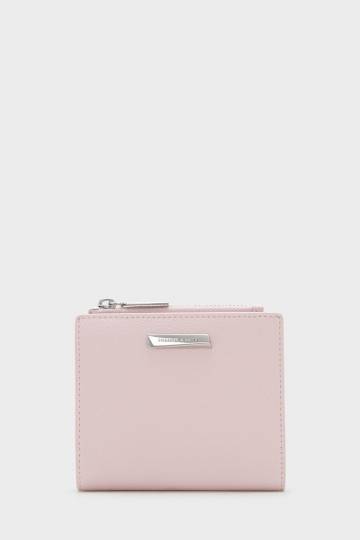 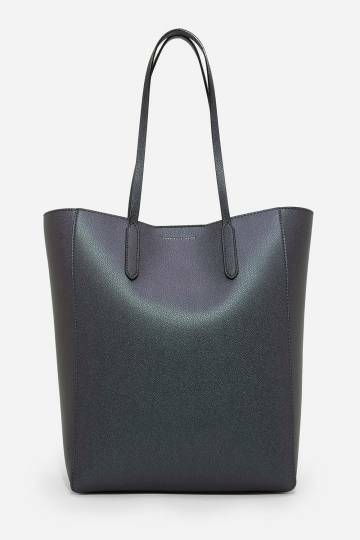 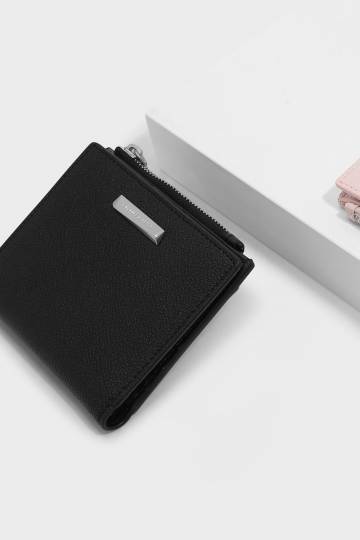 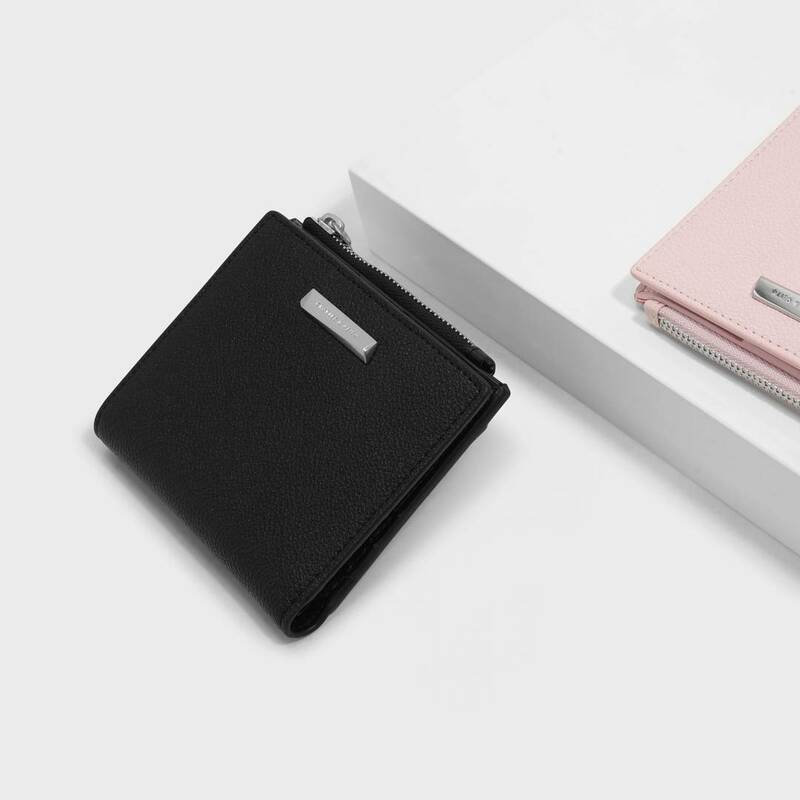 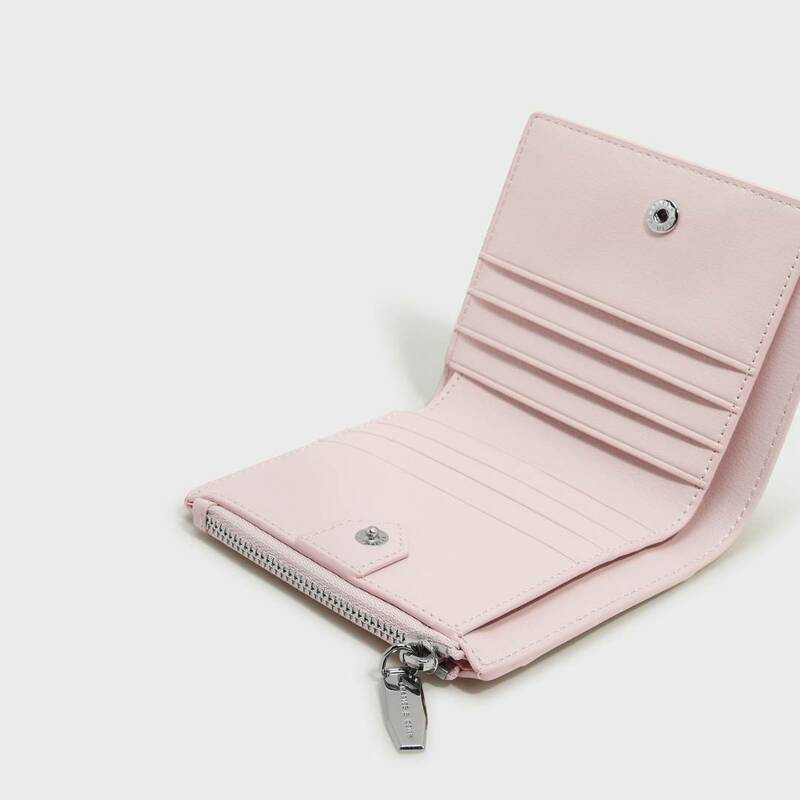 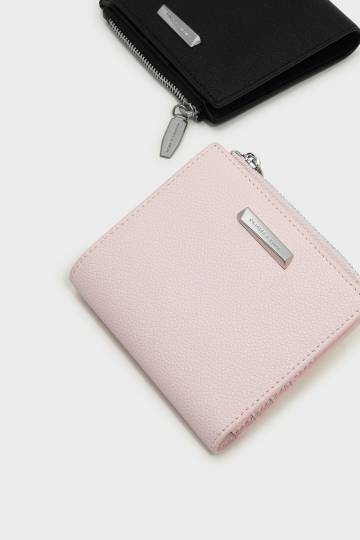 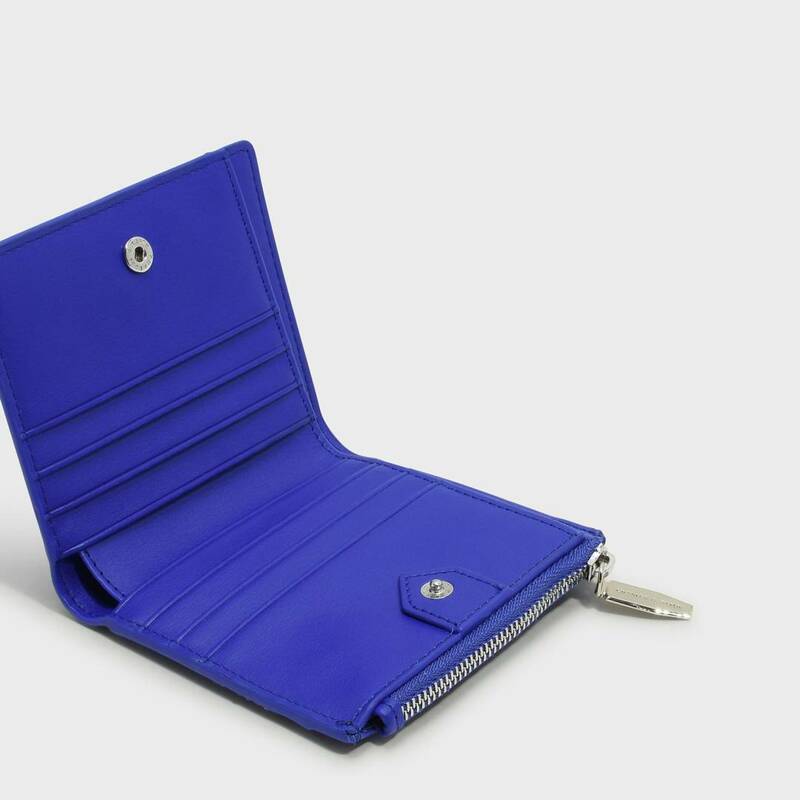 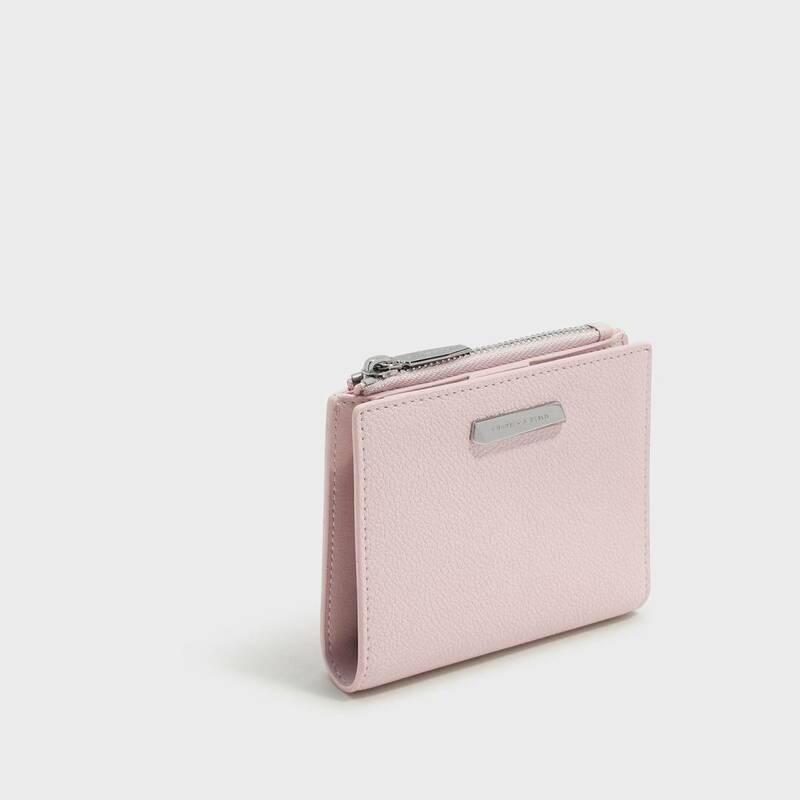 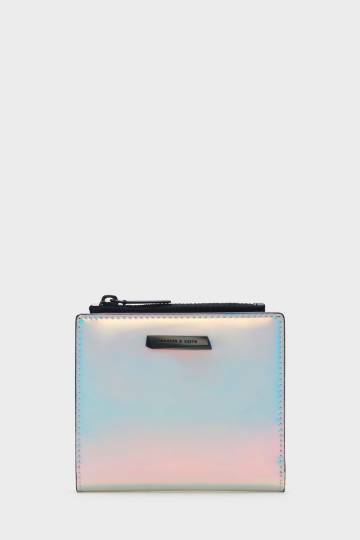 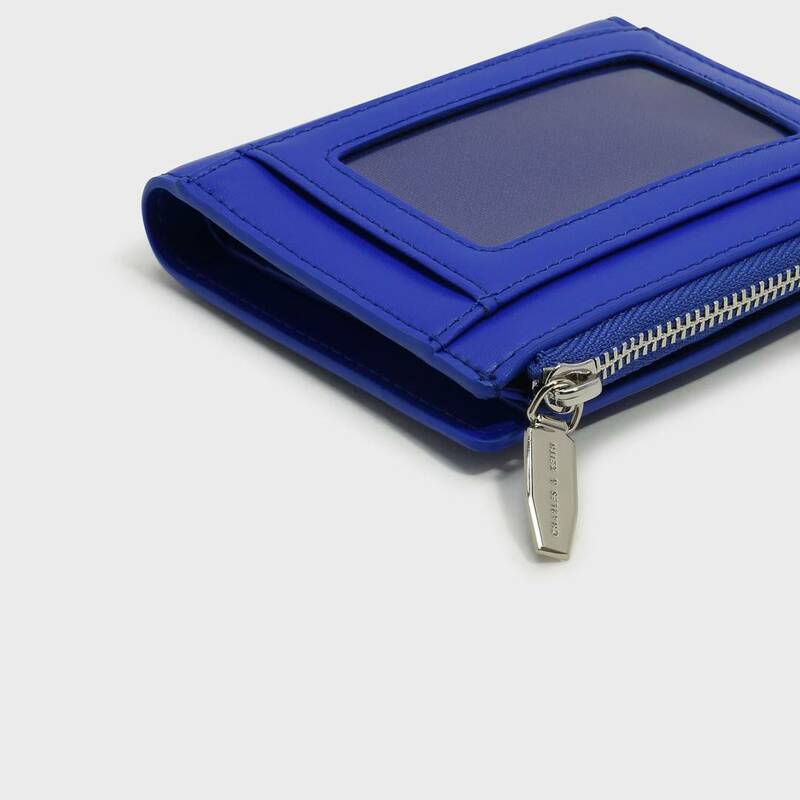 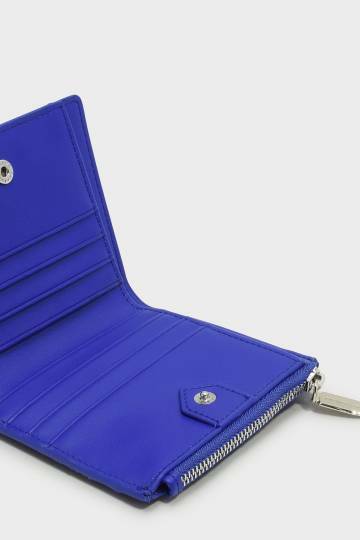 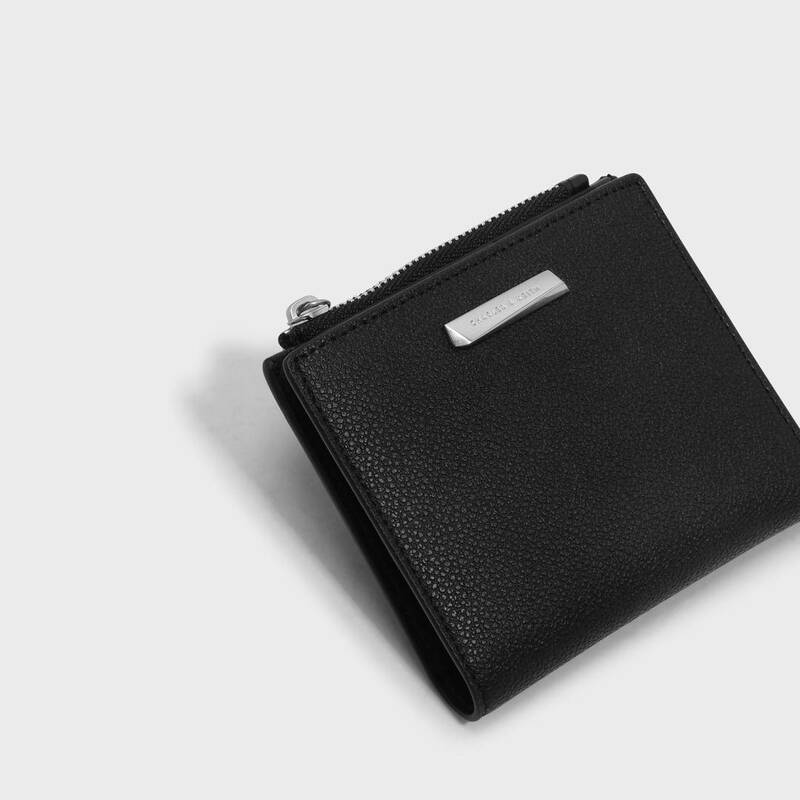 CHARLES & KEITH - Wallets & Cardholders. 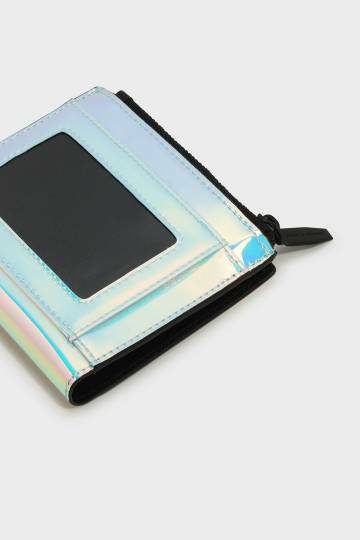 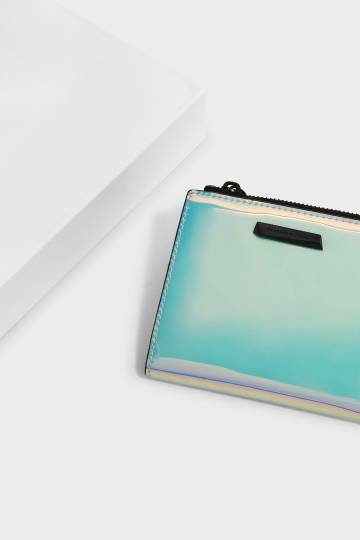 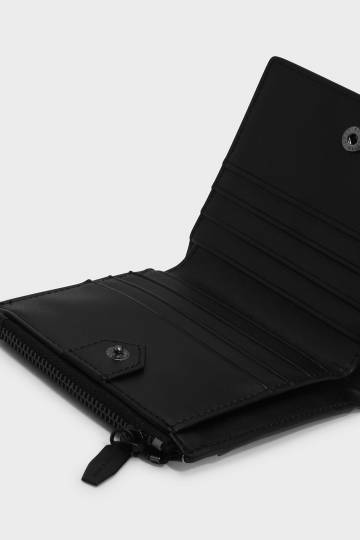 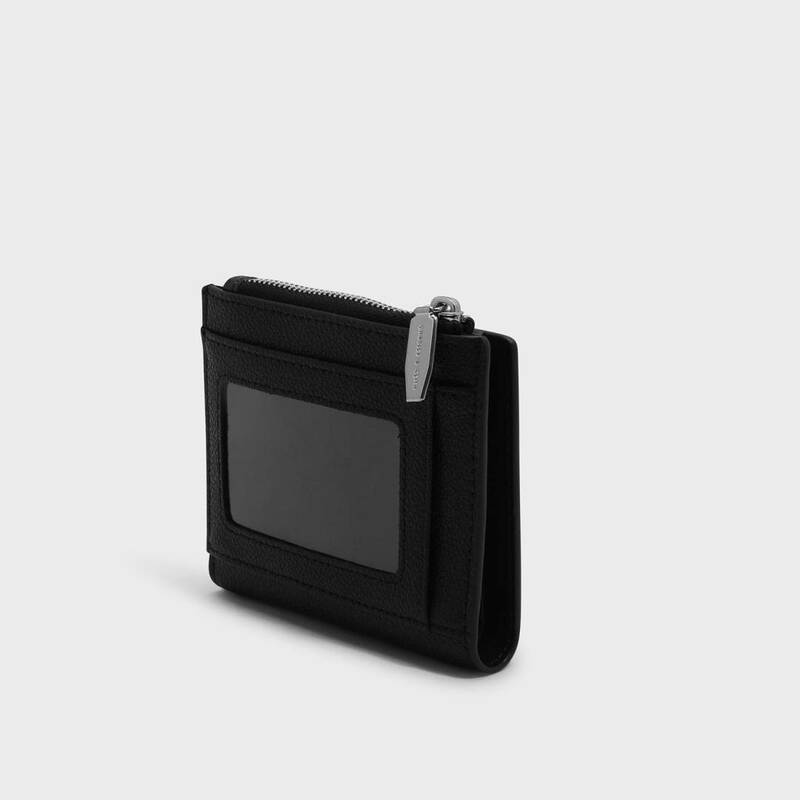 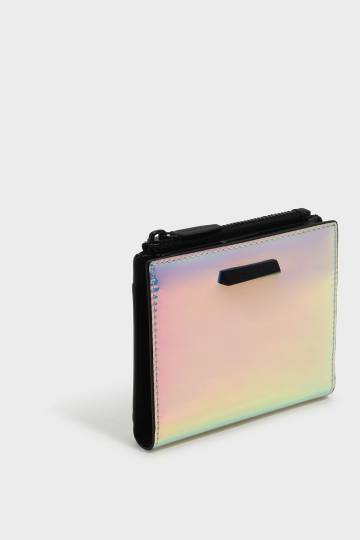 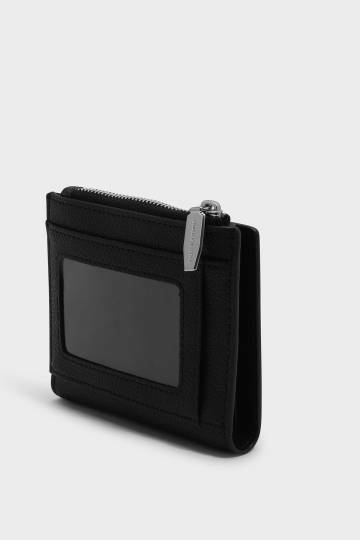 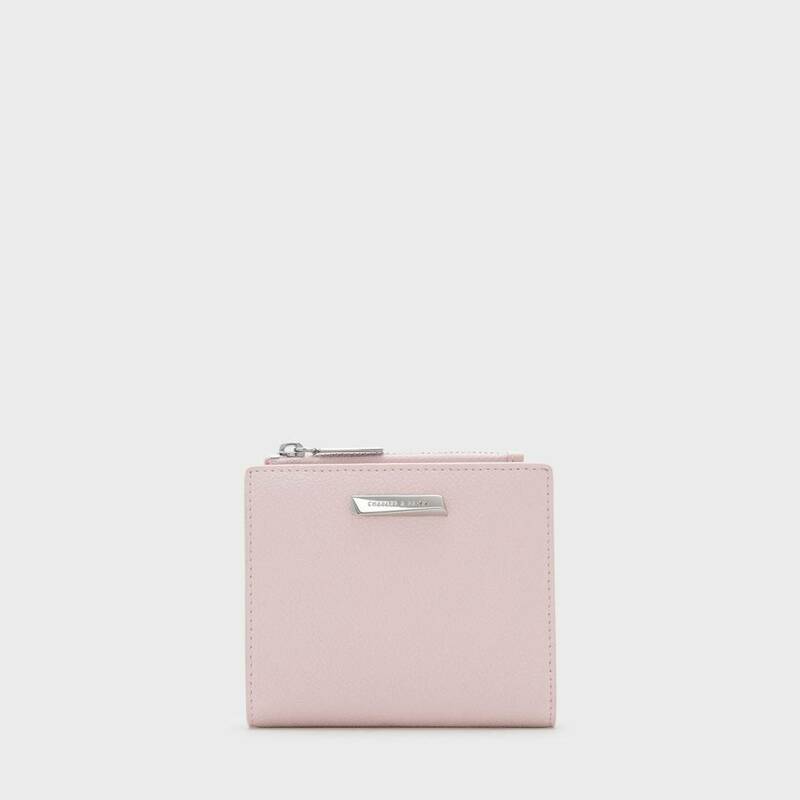 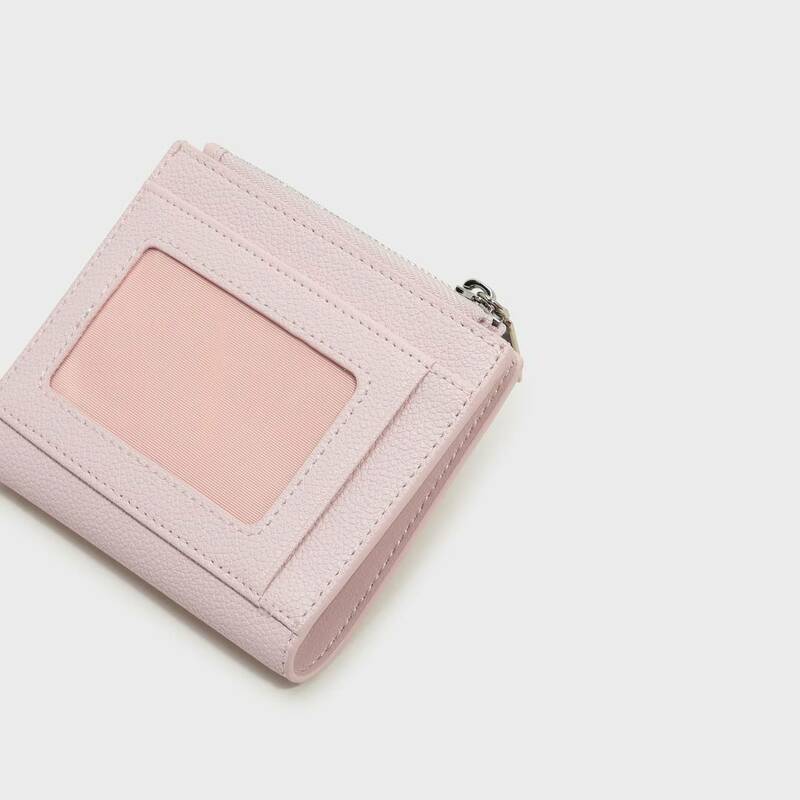 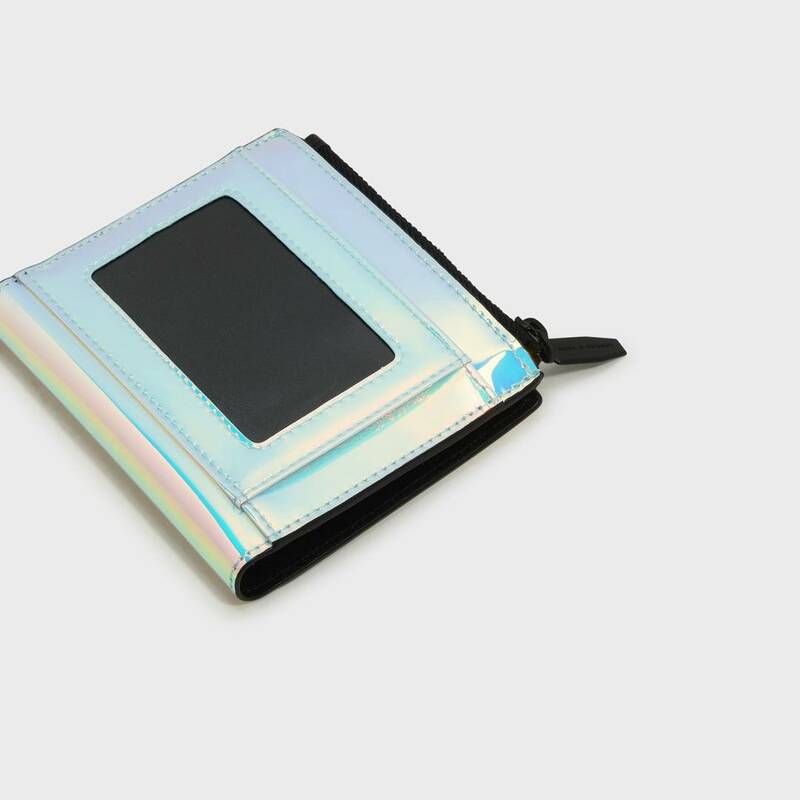 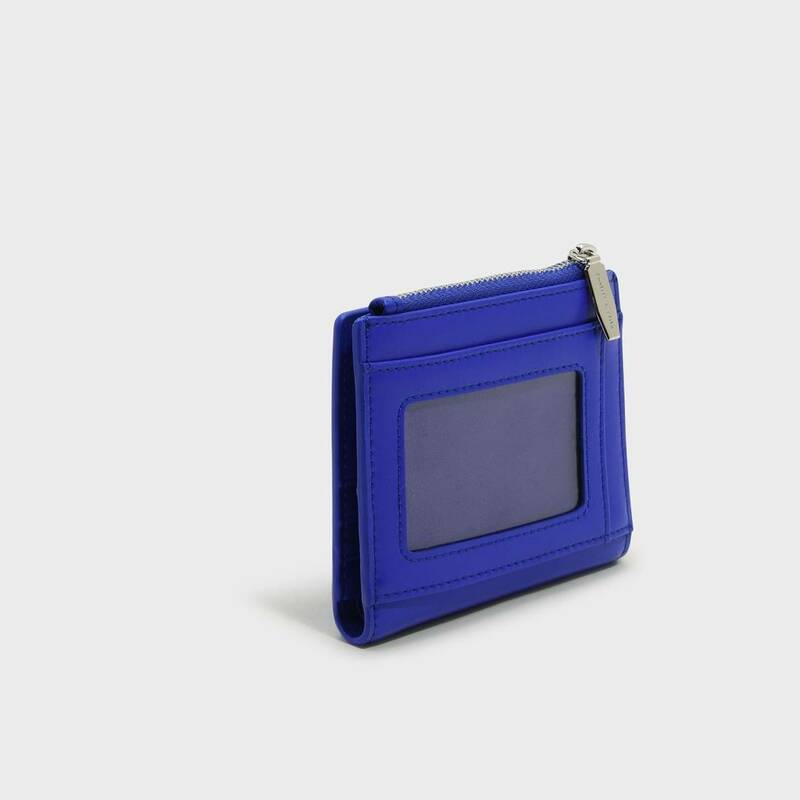 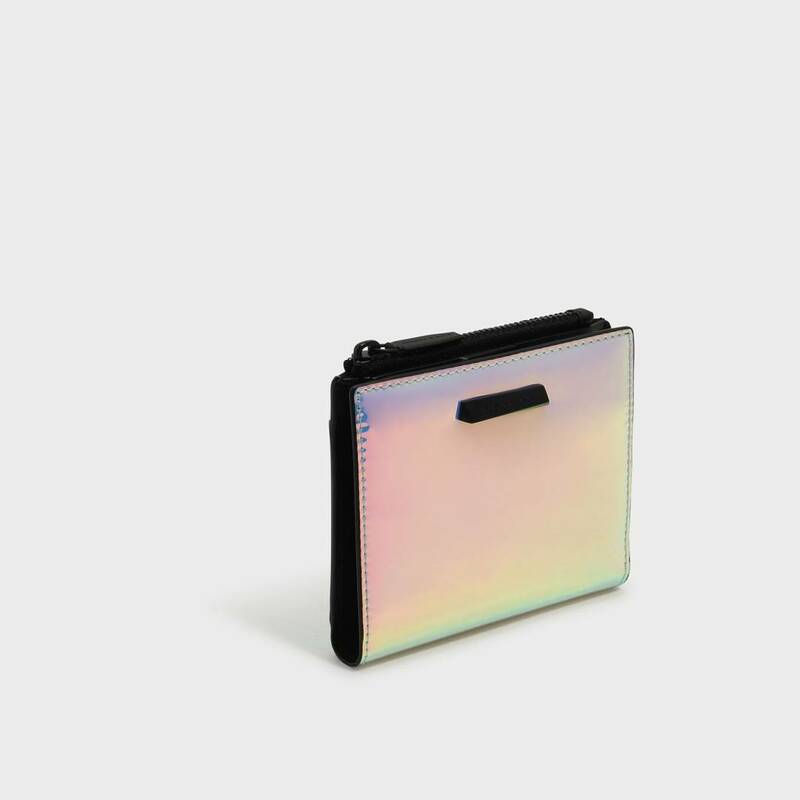 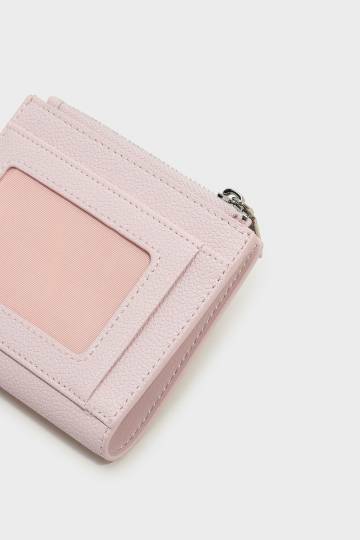 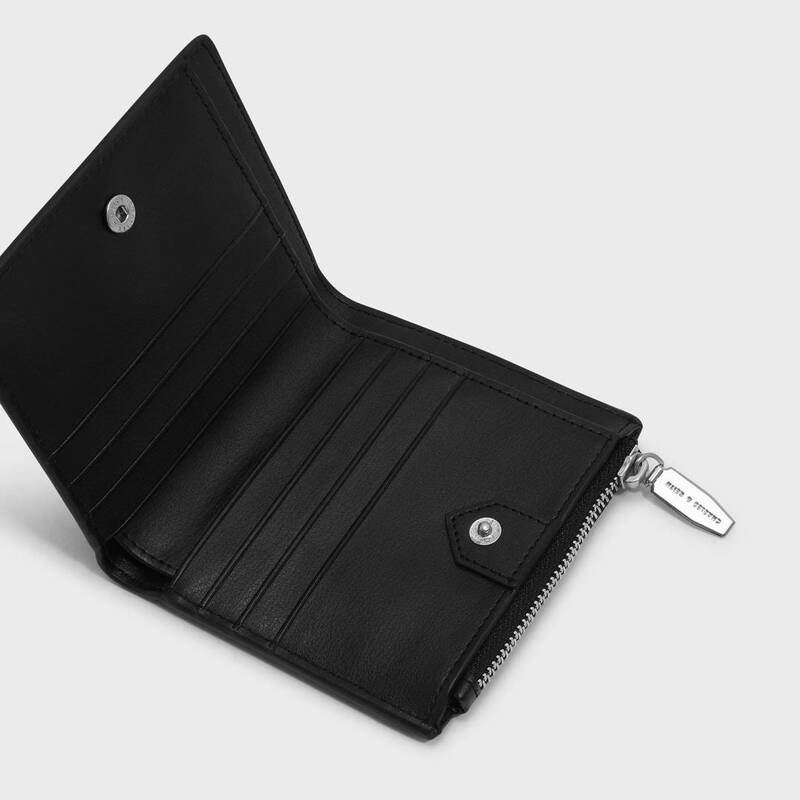 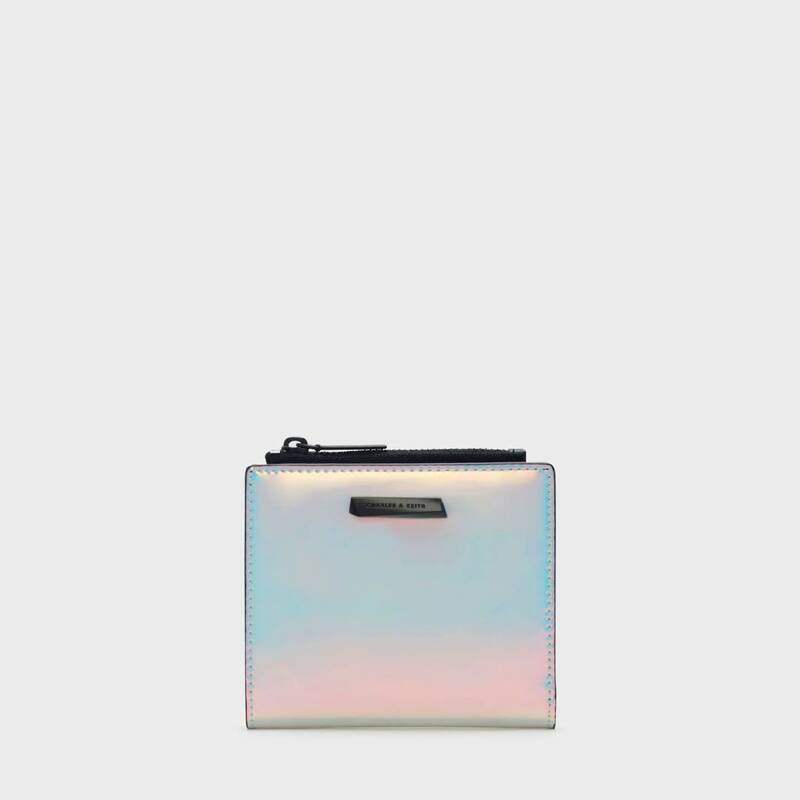 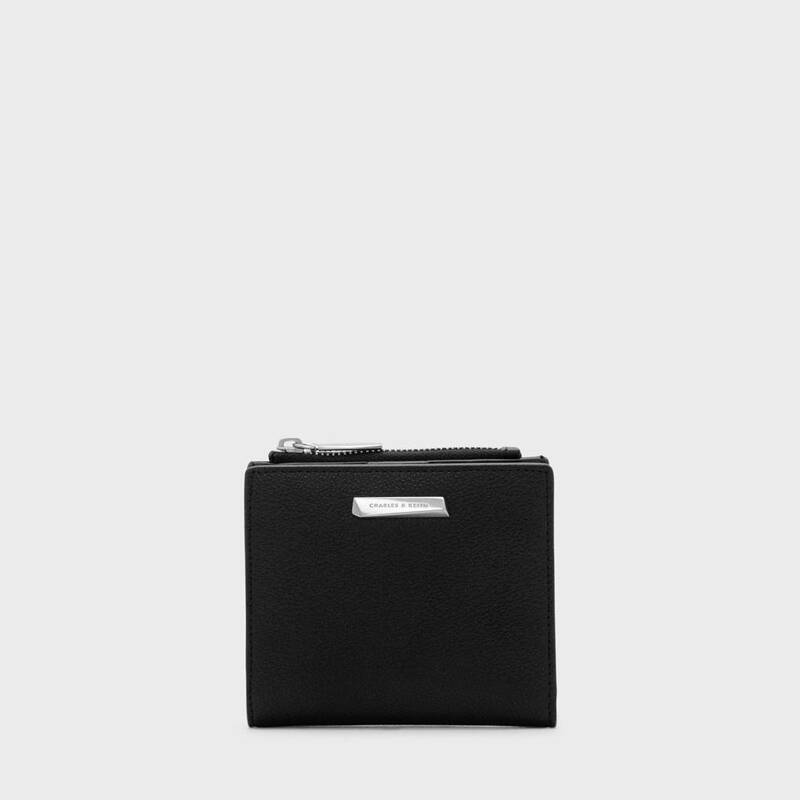 Irisdecent basic square short wallet. 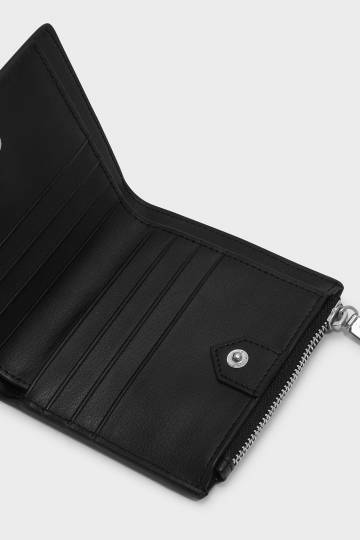 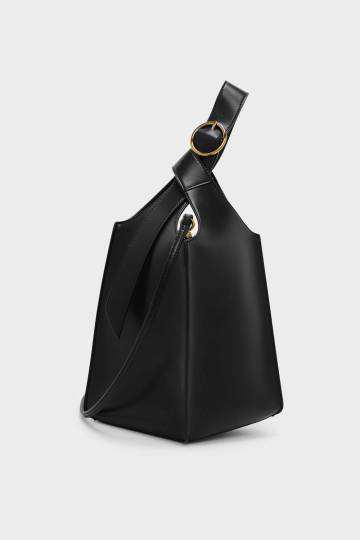 Fasten with snap-button closure.